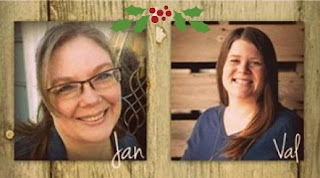 Both Val and myself joined in as co-hosts to share the load with others as a group of bloggers and we now find ourselves just too busy to run it just by ourselves, or alone as individuals. So very reluctantly, it has come time to let it go. Not totally good bye: I (Jan) am not quite ready to say goodbye just yet! I am just going to take a breather over the holidays and enjoy my family, and think, but I love hosting blog hops. They are so much work, that I just need a bit more time to decide how best to use my creativity. I'll send out an email inviting you to join in to whatever I dream up! Thank you for your support! 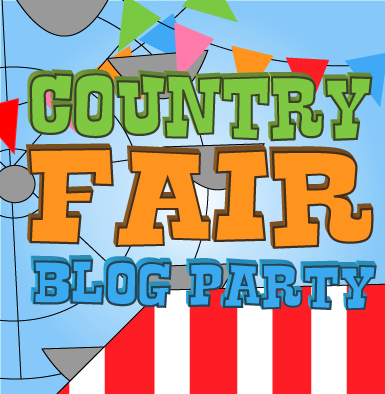 We have the best bloggers here at Country Fair Blog Party! The friendliest, most caring, and willing to share and uplift each other! Such great people! We are so grateful for you coming back month after month and sharing your life with us. I can't wait to collaborate with you in the future! 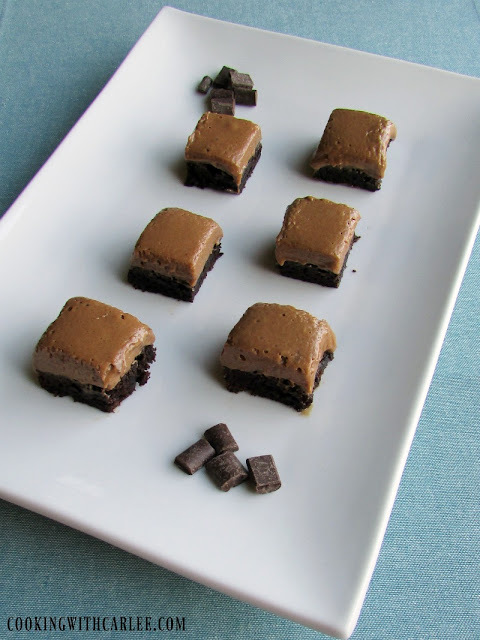 We thank everyone for your comments last month on the direction we take on the blog party! 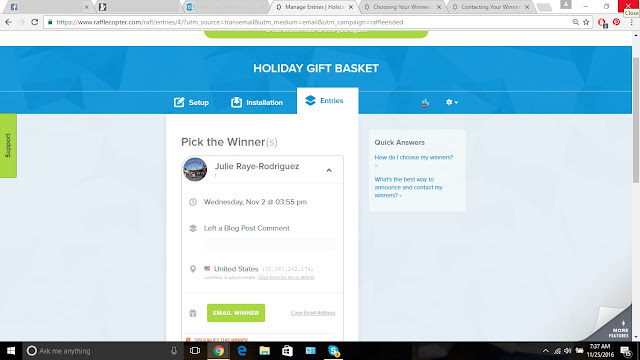 The winner of last months Holiday Gift Bag was chosen via Rafflecopter.. and drum roll please... The winner is: Julie Raye-Rodriguez!! I will be contacting you via email to get your shipping address to get your gift bag in the mail. 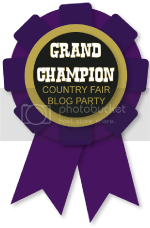 Or you can reach out to me at tipgardenblog@hotmail.com Congratulations! Let's Party One More Time! We had Two First Place Winners from last month! 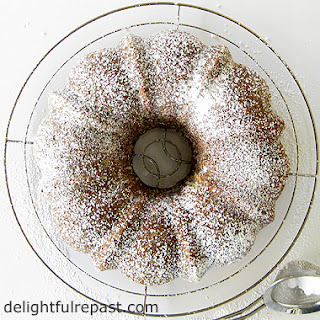 These posts were the most viewed/read posts from last months link up! I will certainly be sorry to see the Country Fair come to an end, but I definitely understand. This blog stuff is a lot more work than I ever would have thought, and hosting a party is no different. Thanks for the feature! Thanks Carlee, I hate seeing it go too! I keep changing my mind every other day, but It's just soooo much work! But we'll see if I just can't stay away! haha. Bless you are all you do. Thanks for always hosting. You will be missed. Thanks so much! I hope to come back with something if I can manage the time and work of it! i started out blogging 3 x a week, then went to 2 x and now about 1 x a week. I don't know how I did it for so long! PS Thank you for featuring my Pumpkin Bundt Cake! I hope people will like my Pecan Tart - Without Corn Syrup. I can't wait to check out the winter canning post!